Looking for that perfect brunch dish? A delicious party food that's different yet breakfast-themed? Well I have the dish for you, a Spanish Omelette. I make this omelette various times a year and it always makes an appearance during Christmas brunch. 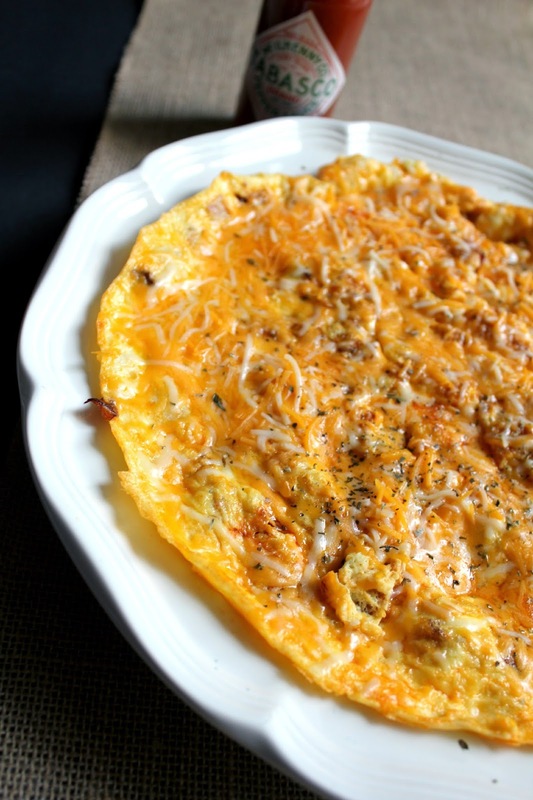 It's a super yummy omelette that seems fancy but its very simple to make! 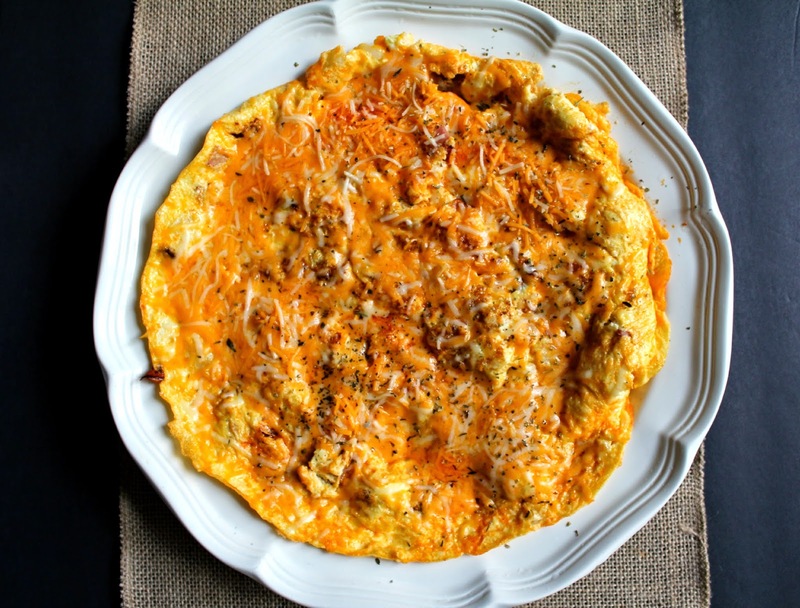 When I make this omelette as a brunch dish, I like to shake things up. 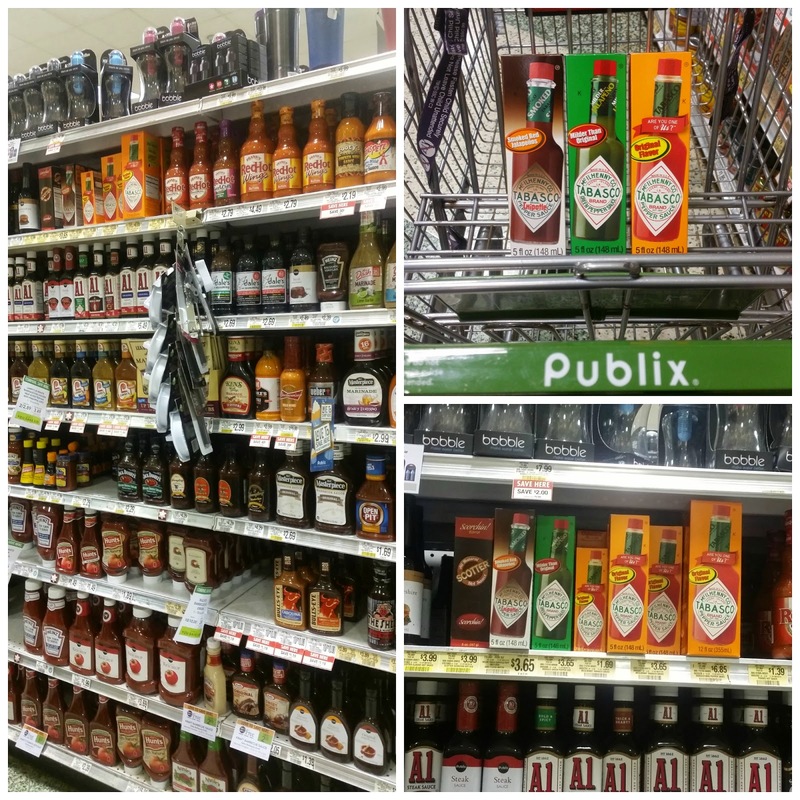 While I was at Publix shopping for my ingredients, I decided to peruse the condiment section for something fun to add to my dish. I wanted to add a smoky sauce that would enhance the flavors just a bit and decided on Tabasco. 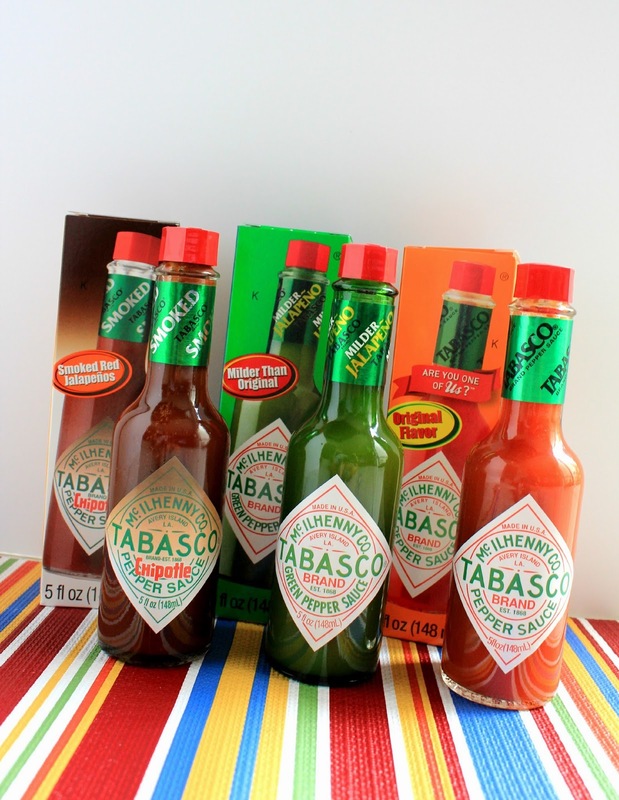 Coming from a Cuban family, we normally don't use Tabasco in any of our dishes but I had heard about how a little Tabasco can really add to a dish, so I decided to give it a try. Peel and cut potato into small cubes. Place in small pot of cold salted water. Put over high heat and boil about 10 minutes. You want soft but not mushy potatoes. Drain water and set aside. Add onions, chorizo and ham to pan and saute about 5 minutes. 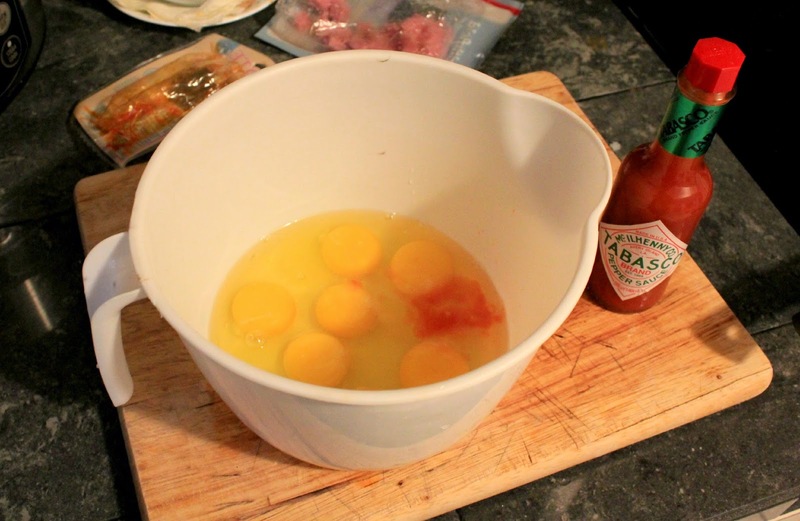 Meanwhile in a bowl, add eggs, tabasco, milk and whisk together. Add salt and pepper to taste. Add potatoes and mix together. Pour mixture into pan. Make sure heat remains on medium, if not you will burn the bottom of the omelette. Cook about 6 minutes. 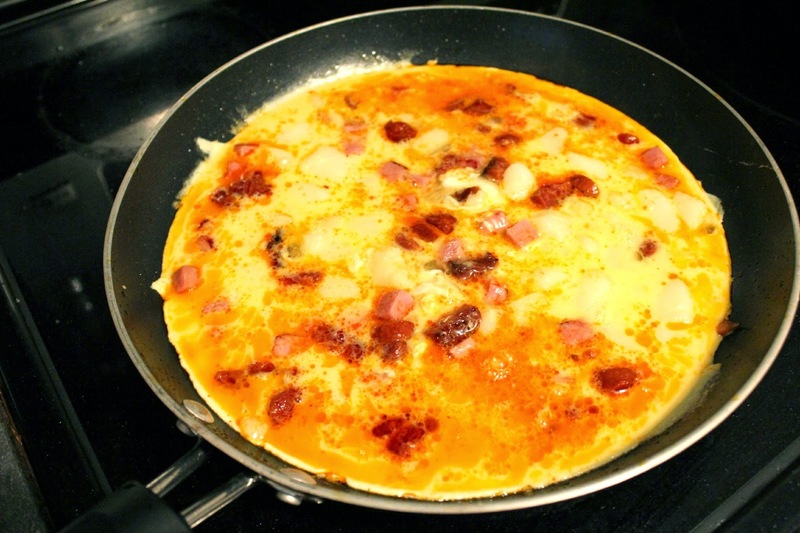 You can check if your omelette is ready to flip when the sides are coming off the pan and the bottom is cooked. Now comes the part that scares people about making a spanish omelette on the stove: flipping. It's not hard. Take a plate that is a little larger than the pan (I use a serving platter) and coat with olive oil. Then place the plate over the pan, put your palm over the center of the plate and using your other hand, grab the handle and flip. 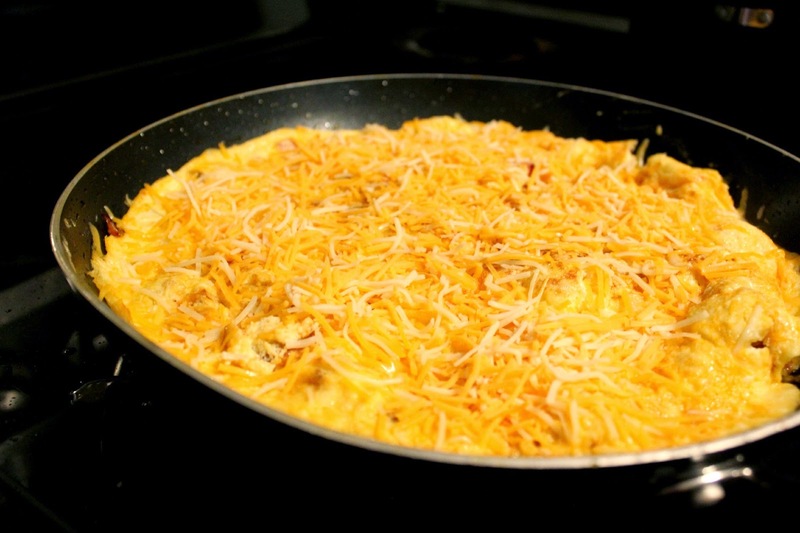 Then you slowly push the omelette back into the pan, wet side down to cook. Add cheese. Cook about another 6-8 minutes and then slide back onto clean plate. Sprinkle with basil or cilantro (your choice) and set aside for a few minutes. I don't like to serve it right away, I let it cool off a bit. I think it helps the flavors fuse together a little better. 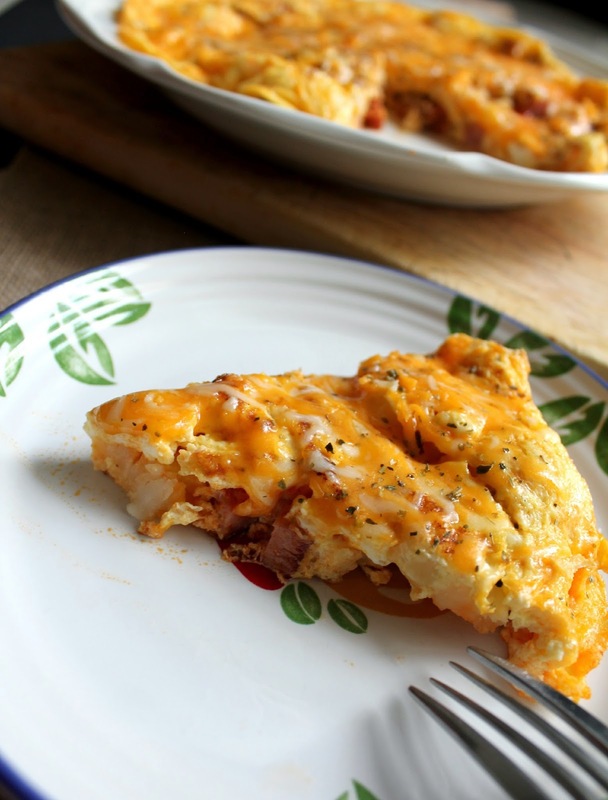 NOTE: If you would like to bake this omelette, add your ingredients to a round greased pan and bake for about 40 minutes at 375 degrees. This method makes the eggs super fluffy but takes a lot longer than cooking over the stove. Both are delicious! I pair my omelette with a nice mimosa. Oh and the Tabasco really gave it a delicious kick to my regular omelette. I can't wait to try it in other recipes!! 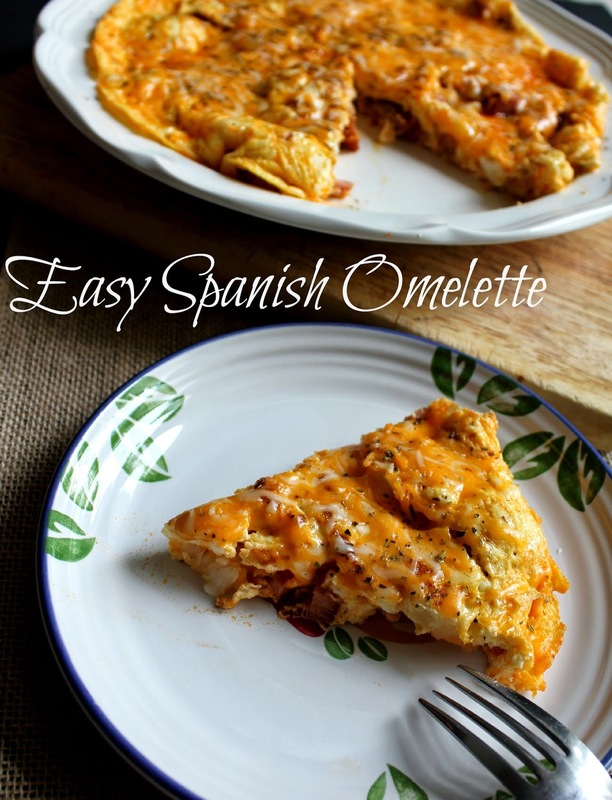 Have you ever tried a Spanish omelette? If you haven't I really recommend that you do, it will rock your world! Wow you are the best cook! 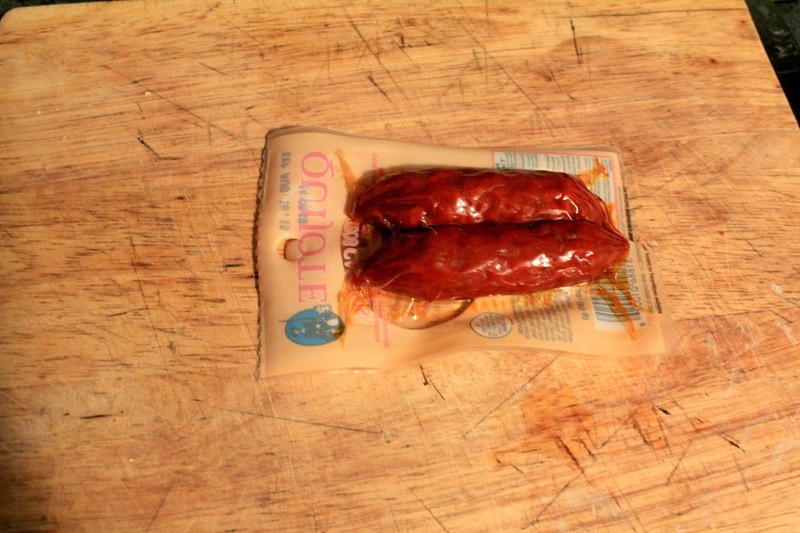 I love the addition of chorizo. I like any breakfast with that many sources of protein and flavor. Girllll... that looks so good!!! Umm... I don't know if I can wait until breakfast... lol. Might be dinner! Thank you for sharing with us at Home Matters Linky party. Please be sure to come back for the newest party starting tomorrow!